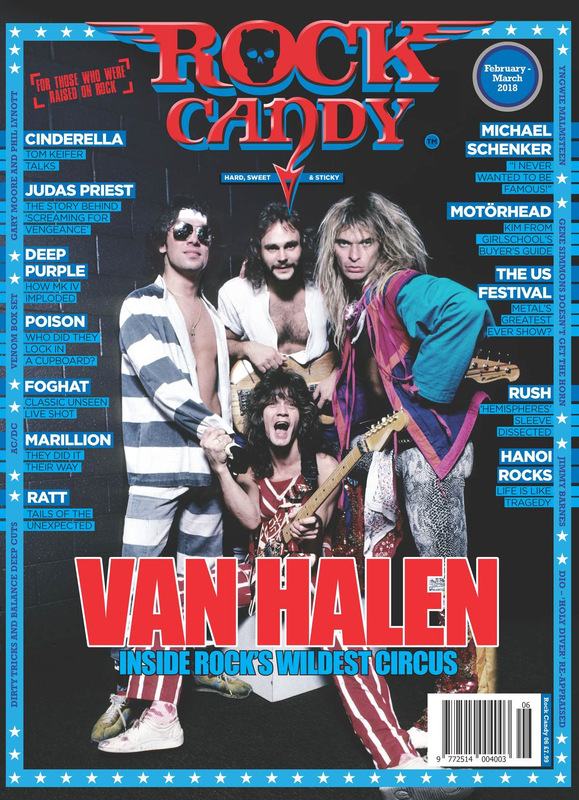 Rock Candy Mag is a 100-page, full-colour bi-monthly rock mag created in the UK but available worldwide. It covers the sights, sounds and smells from the greatest era ever in hard rock music, the ’70s and ’80s. Put together by respected UK rock journalists Derek Oliver, Howard Johnson and Malcolm Dome, all frontline writers for the legendary Kerrang! magazine in the golden era, Rock Candy Mag is available in print format with a free digital download version for anyone who buys the mag online.